Ford, under the leadership of Jim Hackett, is revealing concrete plans that will see the carmaker revamp its line-up to focus more on SUVs and trucks over the next couple of years. By 2020, Ford promises to have the “freshest line-up among all full-line automakers” (at least in North America). During this time, they will replace 75 percent of their line-up and add four new trucks and SUVs. Already announced in 2017, Ford will be unveiling its much-awaited Bronco SUV by 2020. 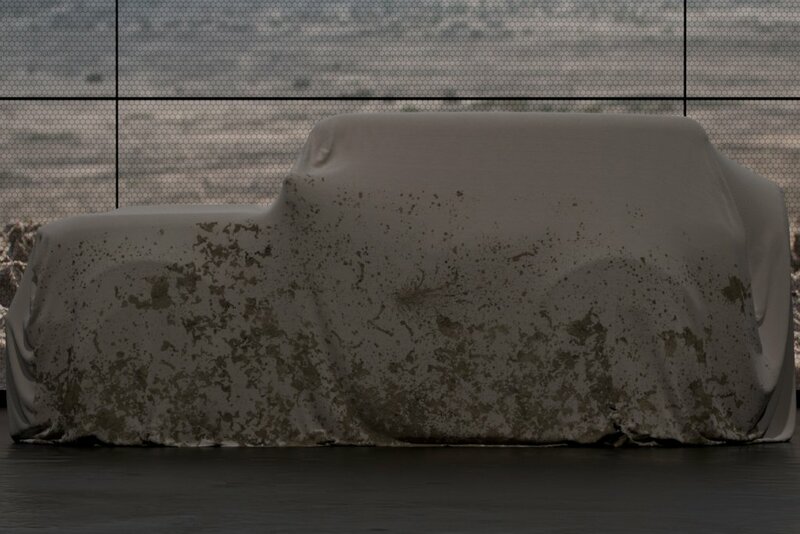 Draped in a curtain for the teaser shot, the Bronco SUV appears to have angular styling and a rear-mounted spare tire cover. Based off the Everest, it will have true off-road capability and get this, possibly a hybrid drivetrain. 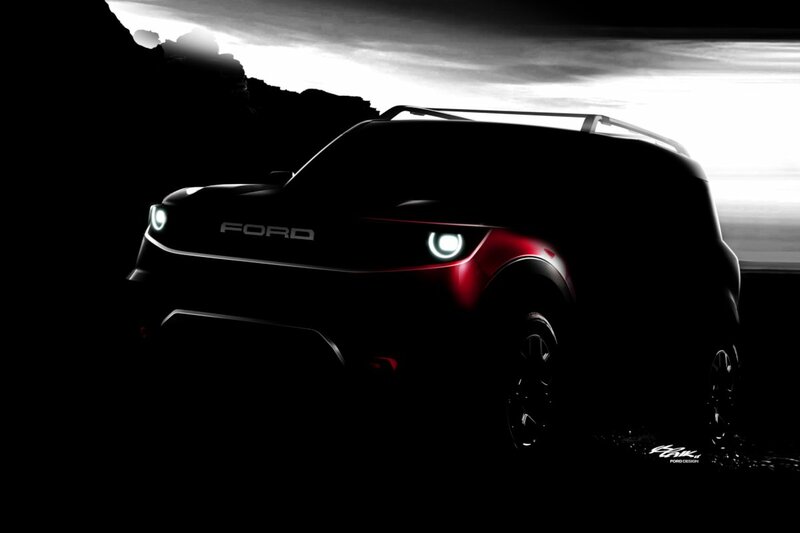 Ford also wants to regain their reputation as the “off-road leader” by unveiling yet another off-road centric SUV next to the Bronco. Still unnamed at this point, it’s designed to compete in the compact segment. Think Ford’s version of a Jeep Wrangler. 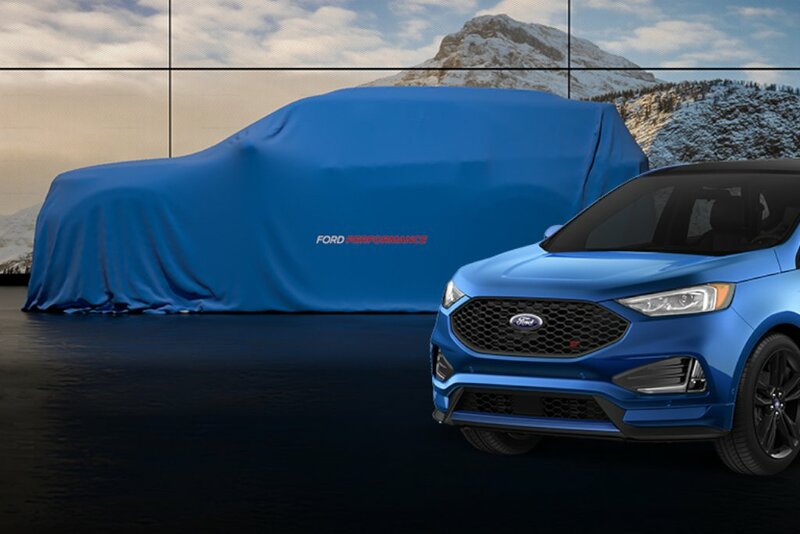 Apart from off-roaders, the Blue Oval will also unveil a high-performance version of its popular Explorer crossover dubbed the Explorer ST. Set to join the Edge ST as a new offering from Ford Performance, it’s said to offer a twin-turbo V6 and potentially even rear-wheel drive (!). Ford is also going to make advanced driver assist technologies standard on all its North American vehicles by 2020. Bundling it as Ford Co-Pilot 360, it will offer automatic emergency braking with pedestrian detection, blindspot information system with cross traffic alert, lane keeping system, automatic high-beams, and reverse camera as standard.